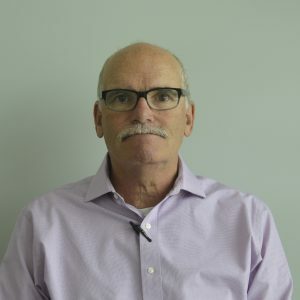 Oak Creek, Wisconsin-May 10, 2018– AW-Lake COMPANY announces the appointment of Brian Hayes in the new role of TRICOR Sales Channel Manager. 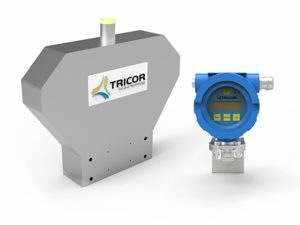 In this position, Brian focuses on building and managing the North and South American sales channel, developing new international business opportunities, and satisfying customer requirements for TRICOR Coriolis Flow Meters. 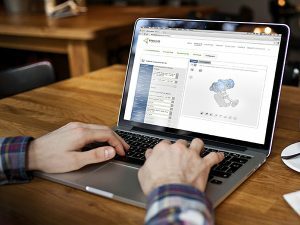 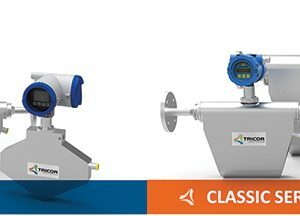 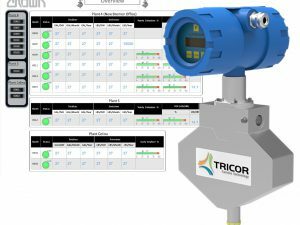 For more information on the AW-Lake’s comprehensive offering of TRICOR Coriolis Flow Meters, refer to the website at https://tricorflow.com/ or contact Brian Hayes at BHayes@aw-lake.com.